I am linking this post to Inspired Sunday. Every Sunday they are collecting the photos of religious places. I want to join them every week. Here is the first one. I am living in Bursa which is the fourth biggest city of Turkey and was one of the capital city of Ottoman once upon a time. 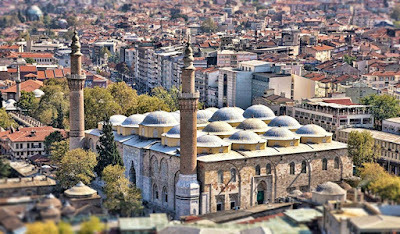 Bursa has really historical places; Grand Mosque (Ulu Cami in Turkish) is one of them. 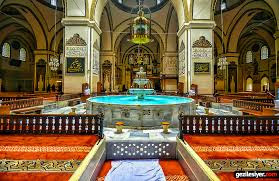 There is a fountain inside of Bursa Grand Mosque. The muslims performing their salahs with the sound of this water. It is a great emotion. I found a good video which shows inside of Bursa Ulu Cami. 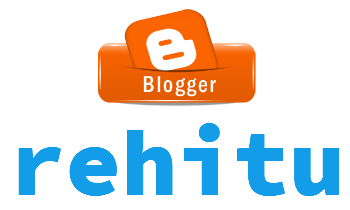 Please watch and write below what you think. 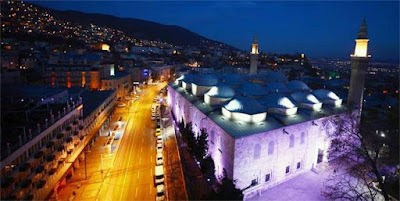 Have you ever been to Turkey, especially in Bursa? Did you visit any mosque here? Please share your thoughts with us. If you want to get more information about Grand Mosque please visit Wikipedia. I was in Turkey. However, I did not recognize Bursa. 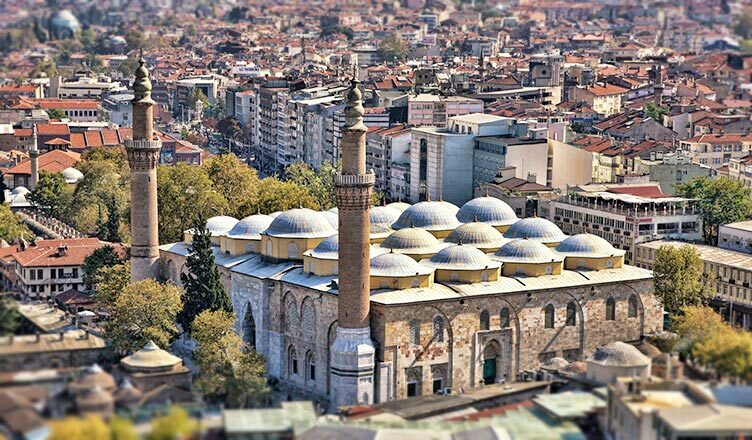 I like to get to know other religions and that's why I am eager to visit mosques. Which cities were you in Lucja? Bursa is 2 hours away from Istanbul. So many domes on one building. Yes Jim. It is not possible to make their similar ones nowadays I think. ...it's beautiful, we have a small Mosque here. Enjoy your week. Where are you living Tom? Thanks for the comment. Glad you are going to join us! Quite lovely building. Thank you for sharing this week. Woow it is so good. What are those words Catarina and which series are you watching? I have watched KIS GÜNESI, Cesur ve Güzel with Kivanç Tatlitug and am watching Kurt Seyit ve Şura on Netfix and Kara Para Aşk on youtube. Great actors and actresses. I have come to the conclusion that the Turkish population must be very conservative. The love scenes are very "controlled " or non existent. :)) or maybe because those series are exported to even more conservative countries. What do you think? I am not watching any series however I heart them. Yes large majority of the population is Muslim in Turkey. According to Islam those scenes are not acceptable. I am also Muslim. Yes, I made a mistake... tamam. This word sounds very similar to the Portuguese "está bem" meaning "it's okay". I have read that this industry - tv series - is huge in Istanbul and they export it all over the world, mainly to Asian and South American countries. I am also interested in the etimology of the words, yes you are right; they are so similar. Yes TV series industry is very huge in Turkey; they are making new series everyday(!) and they are exporting them mainly to Arabic countries as far as I know. I heard Muhteşem Yüzyıl however I didn't watch it. So many historians said that it is not real life of Sultan Suleyman. What is your opinion? Is it similar to what you studied in secondary school?